What’s considered stylish in France has been expanding rapidly thanks to social media and globalization. In fact, we see more commonalities than ever before between French and American women, whether it’s a shared love for the latest It item or denim trend. However, there are still some style moves to which French women generally say non merci. Reminder: Just because it’s not for them doesn’t mean a thing about how you should feel about it; we simply found the nuances too interesting not to share. 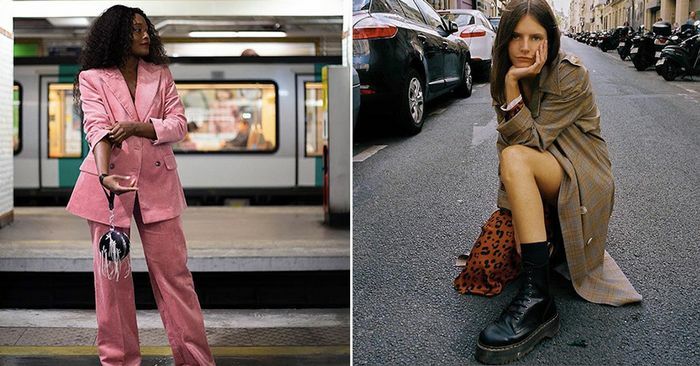 Keep scrolling to hear from six stylish French residents on the fashion looks they’re hard-passing on, and then keep going to see what women are wearing in Paris right this second.